A Carnival Cruise Line operated ship listed heavily on Monday which caused some damage. The Carnival Legend listed heavily and unexpectedly on Monday, August 29 and as a result caused some damage. Smashed plates and toppled chairs along with water pouring out of the ships pools was just some of the damage which occurred. The Spirit class ship listed towards the port side at around 6:00 PM. The ship did experience a brief starboard steering gear issue which was rapidly corrected. Even though the sudden listing was unexpected there have been no injuries reported. 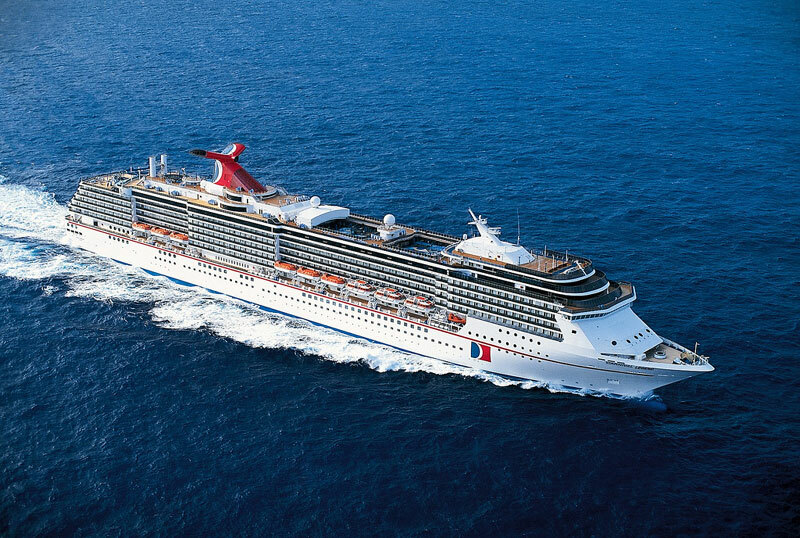 On August 29, the cruise ship Carnival Legend experienced a technical issue related to the ship’s starboard steering gear which caused the ship to unexpectedly list. The issue was rapidly corrected and the ship proceeded on to its scheduled stop in Victoria, B.C. The ship subsequently arrived as scheduled to its homeport of Seattle on August 30 and departed on another Alaska voyage later that day. All systems are operating normally. Watch the water flow from the pools aboard the Carnival Legend. There was a failure in the ships propulsion system about an hour and a half away from Victoria, British Columbia on Sunday, August 28th, 2016 at around 6:00 pm PST. The ship started to list heavily to the port side. I just happened to be in the area when it happened. Instead if panicking, I decided to film it! Several guests onboard the ship reported people panicking, screaming and some running towards the higher part of the deck. 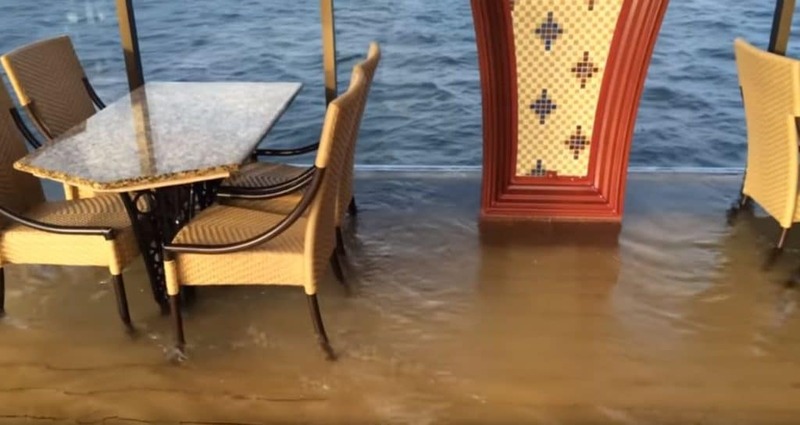 In the video below water can be seen flooding parts of the open deck where guests are usually seen eating and enjoying the ocean view. In cases like this, the crew are usually left to clean up all the damage and would even have to work longer shifts to do so. At the time the heavy listing occurred the Carnival Legend was at sea and heading towards its next port of call at Victoria, British Columbia. The 86,000 gross ton vessel was sailing an 8-day Alaska round-trip which finished back at its home port in Seattle, Washington on August 30.